With prize draws, photo competitions and club activities galore, World Book Day 2018 got primary school pupils and teachers excited about reading! Congratulations to our prize draw picks! Our World Book Day prize draw offered 40 schools the chance to win either a free book box stuffed with 15 fantastic titles, or a reading progress and sticker. The prize draw was open to all Primary schools in England and Wales. The lucky schools picked will be receiving their special delivery soon! On World Book Day, we gave schools that tweeted a World Book Day photo using #PLPrimaryStars a chance to receive a special message from Dan Freedman, author of the popular Jamie Johnson book series. Rivers Primary Academy in Walsall was picked to win with their tweet showing their whole school World Book Day celebration. Dan was thrilled to send a message to the school, saying he had ‘heard and seen how amazingly committed they’ve been to World Book Day’. He also made a surprise announcement that the school would receive a free book bag for their school library. A big thank you to @RiversPrimary for letting us know about their brilliant #WorldBookDay #PLPrimaryStars activity last week. Clubs around the country got involved too! 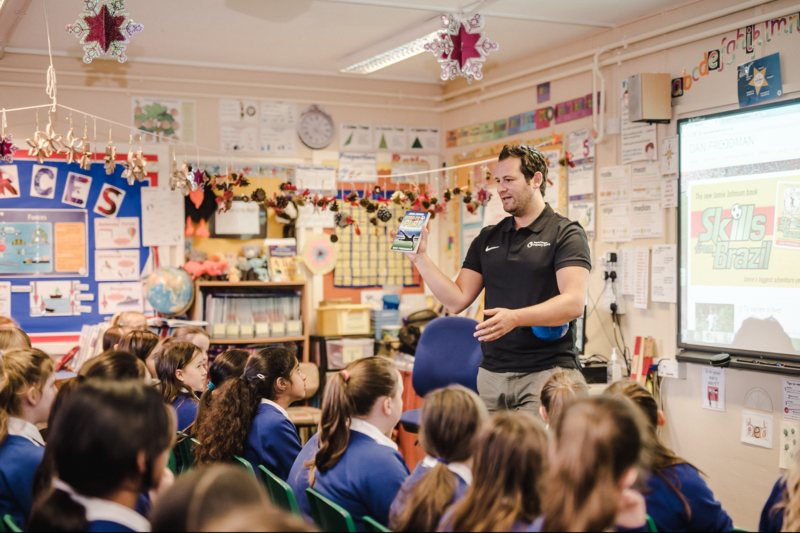 Lots of professional football clubs around the country got involved with World Book Day, hosting fun activities at their local schools. Bolton Wanderers staff and club mascot Lofty the Lion took part in a World Book Day themed event at a local school, including a book character dance-off and trophies for the best dressed class – topped off by a special visit from Bolton Wanderers defender David Wheater. Cambridge’s mascot Marvin the Moose has been in touch with schools in the Cambridge area, hoping to find the best letter writer. The winning letter received a visit from Marvin and a first-team player, as well as book-related prizes for their school. Author Rhona Whiteford joined Preston North End’s partner schools to deliver mini workshops for pupils to explore their inspirations, their motivations and their love of reading and writing. Rhona also helped pupils as they developed their own characters and build them into original stories. 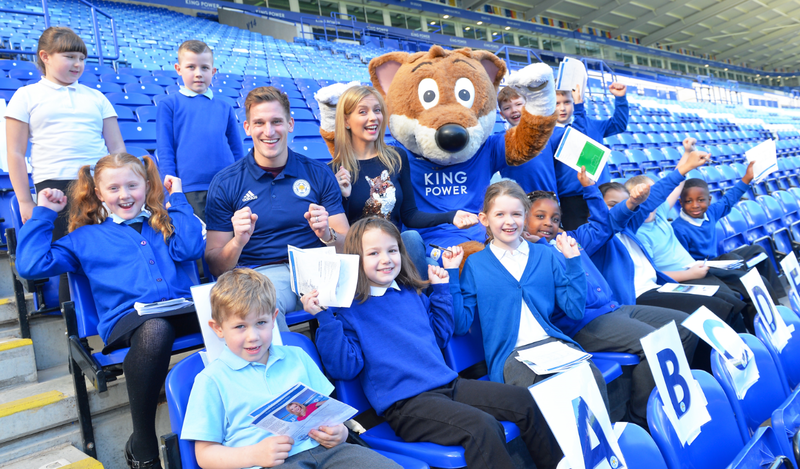 The Saints Foundation launched a World Book Day challenge for all KS1 and KS2 pupils in the area asking for children to design a bookmark. The winning design will have their bookmark created for real!